There are many high-profile figures in Jewish-Christian relations. In Voices Together, the Interfaith Ministry of Scarboro Missions in cooperation with Salt + Light Media highlights four of these individuals: What are some of the “catalyst” factors that led them to become involved? What are some of their concrete contributions and what messages from their life and work are of ongoing relevance for this dialogue today and in the future? 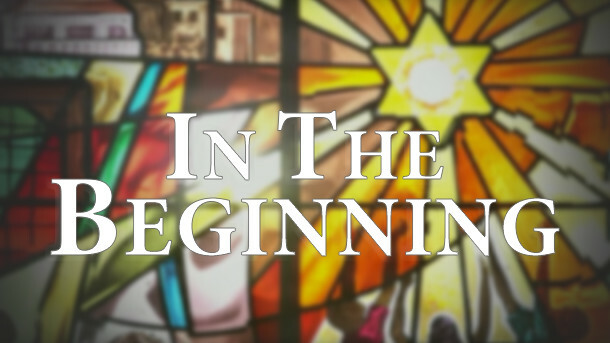 Through these videos, we invite you to explore the lives and stories of four individuals whose efforts have helped to bring about a historic transformation, which is continuing in our own lifetime. There is still much to be done in this field. 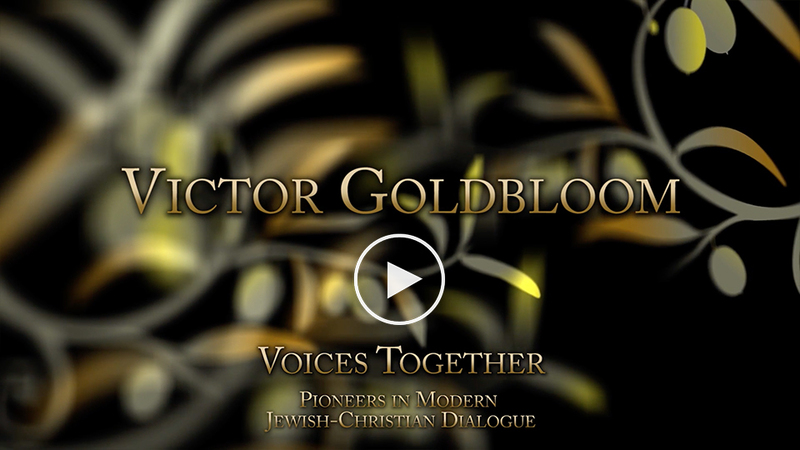 Jewish-Christian dialogue has not lost any relevance or importance. Jewish-Christian relations remain a key aspect of our theological life, and essential to our self-understanding as Christians in many areas of theology. We are excited to realize that the Christian relationship to Judaism is a broad and stimulating field, with many “angles” to be explored and pursued. We hope that our audiences will be empowered to appreciate how important the influence of a single person can be, and also be encouraged to learn more, and become involved in local dialogue efforts where they live. The result has been a wonderful flourishing of dialogue and interfaith activity between these two ancient faith traditions, on the local, national and international levels. This transformation was inspired in large part by the Second Vatican Council’s 1965 document Nostra Aetate (On the Church’s Relationship to Non-Christian Religions), and the many powerful statements, helpful guidelines and historic events that have flowed from it over the past half-century. 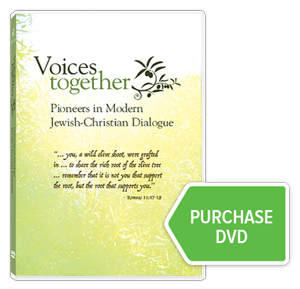 Scarboro Missions is pleased that it has been able to develop and share these resources in Jewish-Christian relations, for the use of students, educators and faith discussion groups in both the Jewish and Christian communities. We hope that they will help to make this progress better known, and to promote relationships of friendship, respect and mutuality which can build upon and deepen this dialogue. 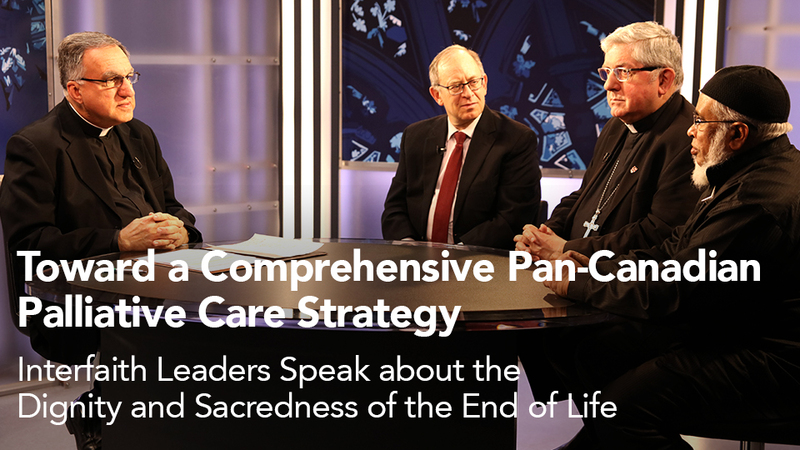 Religious leaders from the Jewish, Christian and Muslim faiths come together to boldly discuss the challenges that each religious community faces in responding to new Canadian legislation on end of life issues. Deacon Pedro teams up with Rabbi Aaron Flanzraich to learn the meaning of various Jewish signs and symbols and the meaning of Messiah. 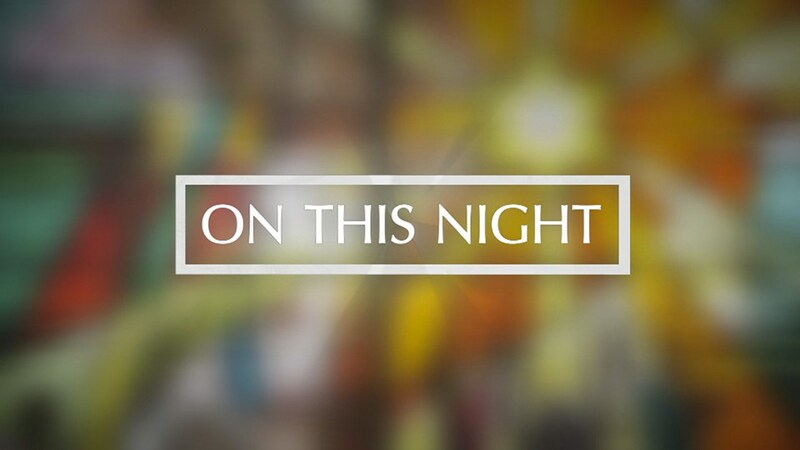 Deacon Pedro explores the roots of Easter by speaking with Rabbi Aaron Flanzraich about the origins of that night, the night of Passover. A group of Israeli youth with Muslims, Jews and Christians spend two weeks with a multi-faith group of young Canadians. 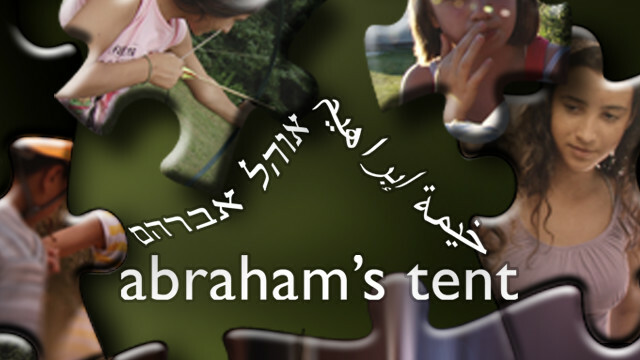 By sharing their beliefs, stories and struggles through play and prayer, they come to a deeper appreciation of the beauty and meaning of each others’ faiths and cultures. In a world plagued by religious conflict, this inspiring short documentary shows us how simple it is for people who are different to live in peace. Rooted in the imagery of Paul’s New Testament letter to the Romans (chapters 9 to 11), the olive branch has become a potent symbol in the modern Jewish-Christian relationship. Since ancient times, the olive has been an important staple food, common to many cultures in the areas where Judaism and Christianity both arose and flourished. The Second Vatican Council’s declaration Nostra Aetate drew upon this biblical imagery, to remind Christians of their fundamental rootedness in Judaism, and to express the organic relationship of Judaism and Christianity, which continues to evolve in our time, in positive and lifegiving ways. In early October, Pope Francis sent out a message to his nearly 30 million Twitter followers: “Ecumenical and interreligious dialogue is not a luxury, but something which our world, wounded by conflict and division, increasingly needs”. It was an important reminder to people everywhere that dialogue is not something reserved for a select few academic theologians and high-level religious leaders, but a necessary component of what it means to be authentically religious, especially in a world where religious differences sometimes seem to be a primary source of tension and conflict. The message of religious divisions and violence gets perpetuated on a daily basis by much of the media. But, as Pope Francis knows well, there is another side to religious interactions—a path of respectful dialogue, learning, cooperation and friendship—and that is the model that he and many of the world’s religious leaders want us to hear, and to be inspired by. Christians have been interacting with other religions since the beginning. But formal interreligious dialogue is a relatively modern idea, and in many ways what laid the foundations for it was the bitter experience of the Holocaust in Europe—the destruction of 6 million Jews and 5 million others—and a Christian recognition of how longstanding Christian concepts had been exploited to promote hatred against Jews. The “examination of conscience” that followed has led to a radical re-orientation of Christian thinking about Judaism, and a new respect for Judaism, both the ancient Judaism of the Bible, and Judaism as it continues to be practiced today. Pope Francis is a leader in that process, but he is also building upon a substantial foundation of official Church teaching that includes Pope St. John XXIII, Pope St. John Paul II, and Pope-emeritus Benedict XVI. Today, interreligious dialogue (and especially Jewish-Christian dialogue) is a key component of Catholic teaching: “something which our world … increasingly needs”. 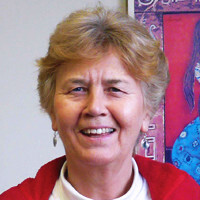 Dr. Mary Boys, SNJM, a Sister of the Holy Names of Jesus and Mary, and a theology professor at Union Theological Seminary in New York. Dr. Boys’s book, Has God Only One Blessing?, explores some of the roots of Christian reflection on Judaism, and highlights a number of important steps that have been undertaken to improve relations between Jews and Christians. By bringing together these fascinating stories and the best of modern communications technology, we hope to honour the contributions of these individuals, to emphasize the contemporary transformation in Jewish-Christian relations, and inspire more people to delve into this amazing field of interreligious dialogue—a sign of promise and hope for our broken world, and a reminder of God’s love for all God’s children.